Smash Camp & Huey Ent. 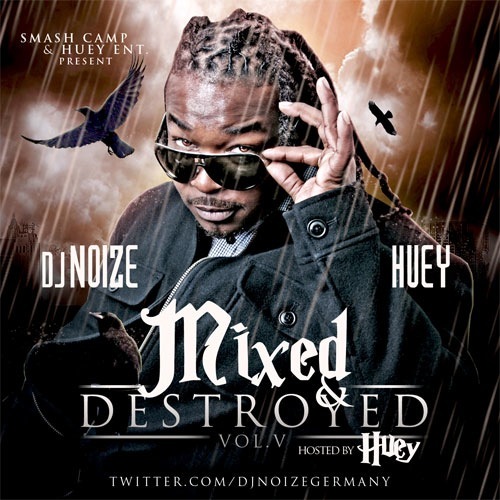 present Mixed & Destroyed 5 hosted by Huey. Noize is givin you the latest hits and independet music in a 80 minutes non-stop mix. The mixtape of course also features new and unreleased songs by St. Louis’ own Huey.